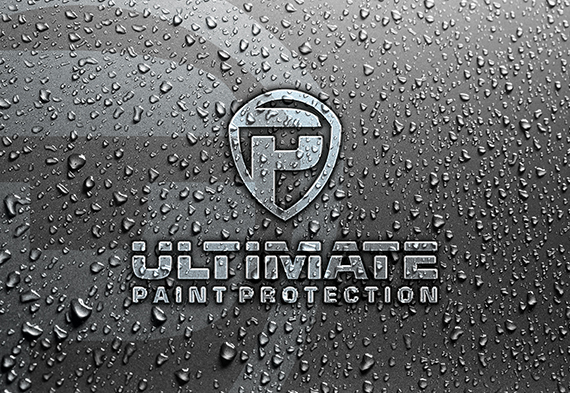 Protect your investment with Ultimate Paint Protection today. 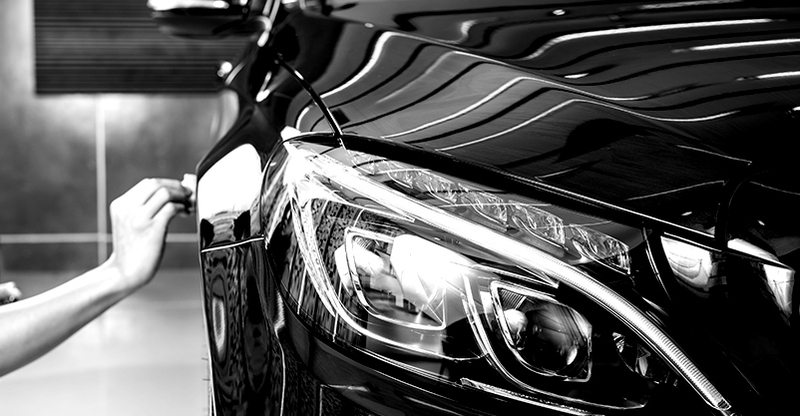 Our quest for excellence doesn’t stop there. 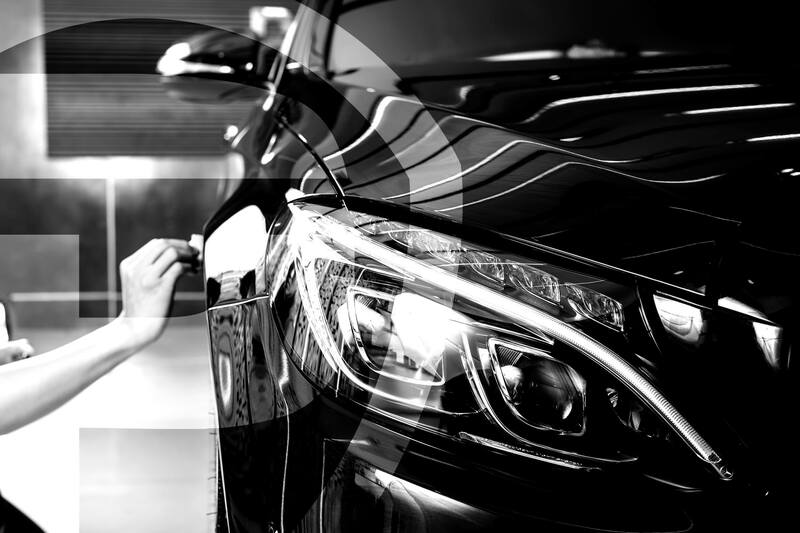 We ensure that your automobile protection products are only installed by highly qualified experts by providing custom training programs and extensive support for all of our partners. 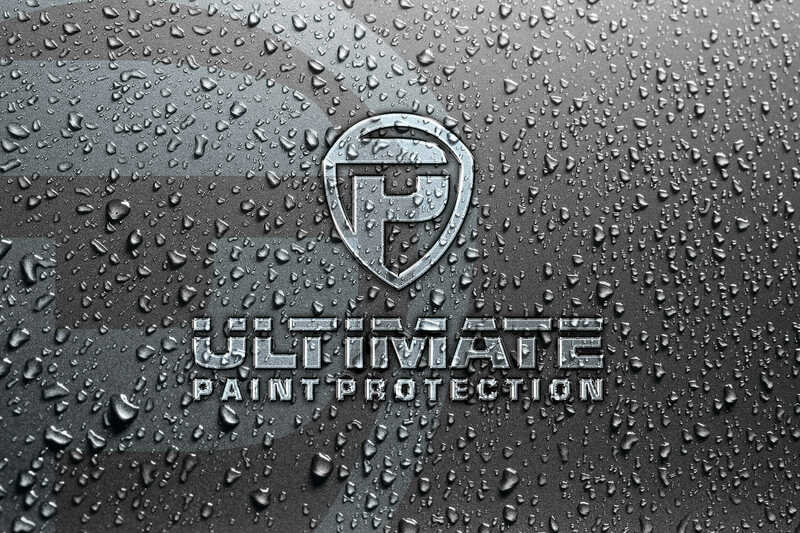 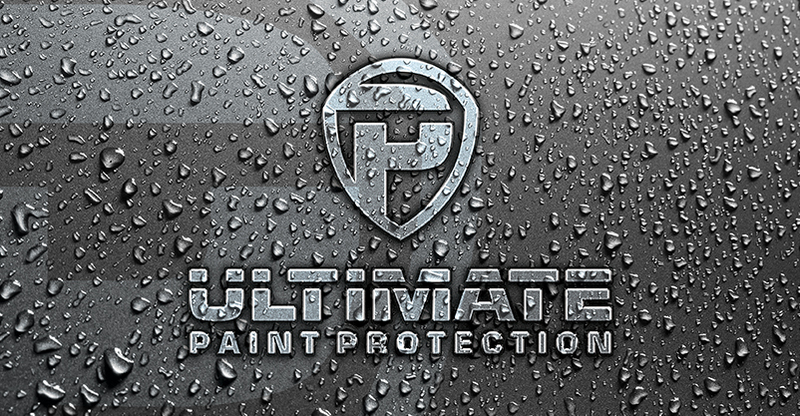 Ultimate Paint Protection are committed to providing top quality paint protection in Gatwick, London. 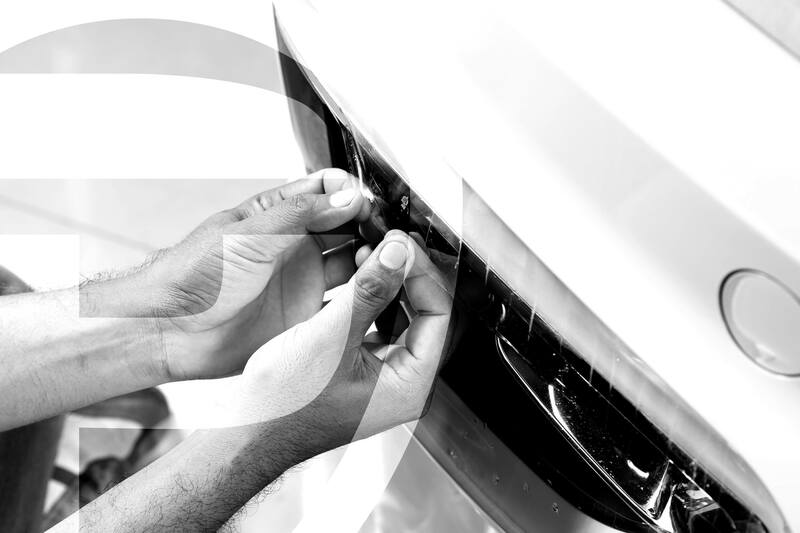 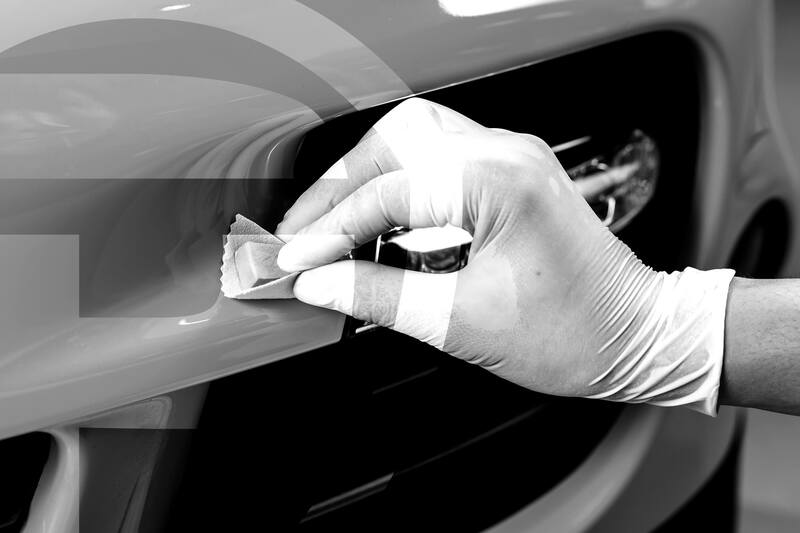 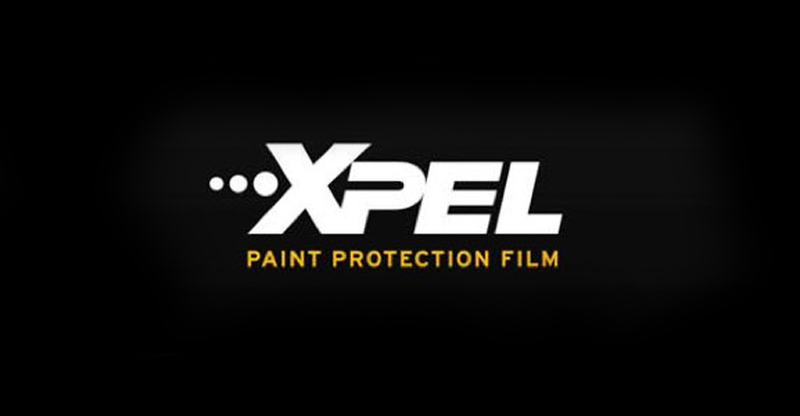 Our paint protection engineers are factory trained & well placed to provide the highest standard of service for you, your car & ultimately, your investment.